These two vacant lots (641-204-015 & 641-204-016) reside on one of Desert Hot Spring's most visible corners (Palm & Hacienda). This location is steps to numerous retail stores and restaurants in a prime location for growth and development. 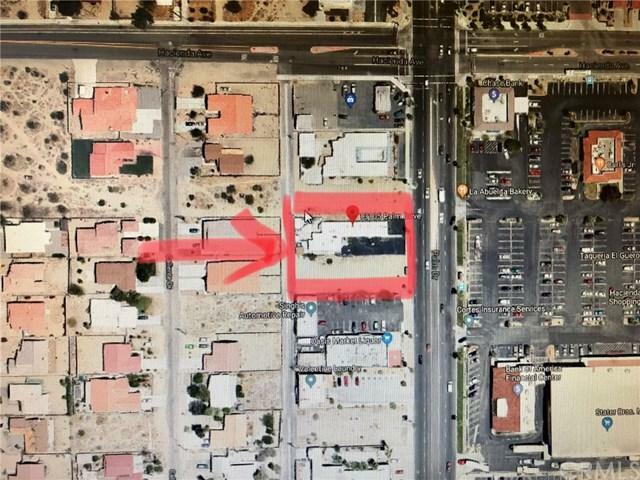 This property has 120ft of street frontage along Palm Drive. There was previously a hotel on the property the current owner demolished and has "pre-approved' plans to develop a new Hotel. Great opportunity for a savvy investor to move forward with the plans or start over with development of something else to fit this prime location.